I take pictures in a variety of formats and modes, with Polaroid and 35mm being my favorites. I’ve found that while the internet is chock full of information about the latest digital cameras, there is a limited amount for people interested in vintage film photography. So I started writing down my observations in 2011 and have been sharing my experiences ever since in the hopes that it will help others embarking on playing with film for the fist time. If you’re looking for my personal photography, please head on over the Photo Galleries page or check out my film-only Instagram account. If you’re looking for articles about photography you’re in the right place. Below is an index of everything I’ve written. I write new articles every month, so if you want to latest delivered straight to your inbox, sign up for my newsletter! Why Shoot Instant or Polaroid Film? What Film Does My Polaroid Camera Use? How much is a vintage used Polaroid camera worth? 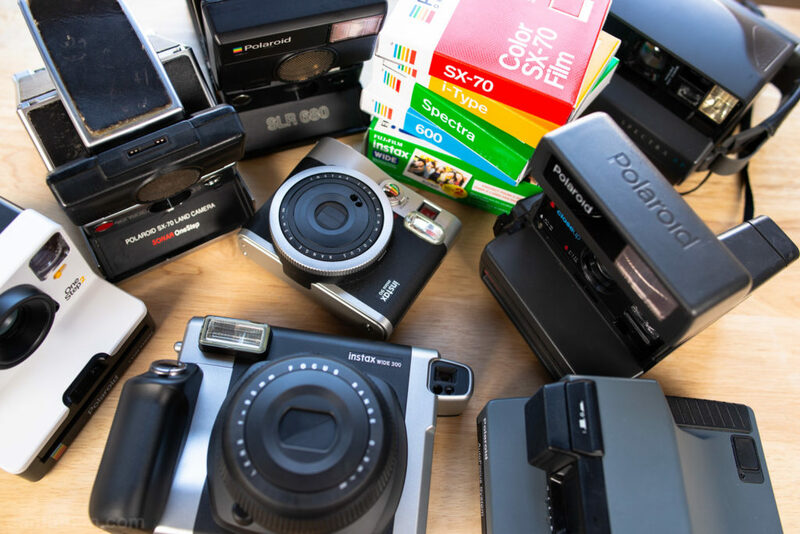 How much is a used Polaroid camera worth? How long can you store Impossible Project film? Where do I get my film developed? Note: all of the below films have been discontinued, but sometimes can be found sold secondhand.